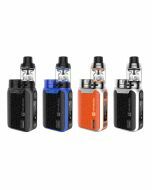 Wismec SINUOUS FJ 200 Full Starter Kit with Divider Tank, designed by SINUOUS, features a compact size and fashional appearance. 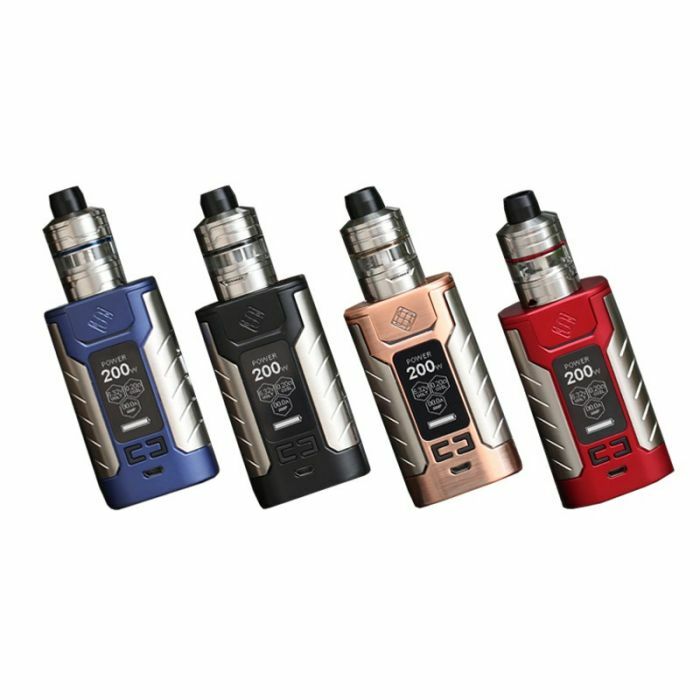 Wismec SINUOUS FJ 200 is powered by a 4600mAh built-in battery and maximum output can be reached to 200W to bring you great vaping experience. Featuring innovative temperature protection system for safer charger, SINUOUS 200 comes with large 1.3inch display and supports 2A quick charge. The included Divider Tank apply 2ml and 4ml e-juice capacity for option, and powerful WS series coils will provide different vaping flavors.